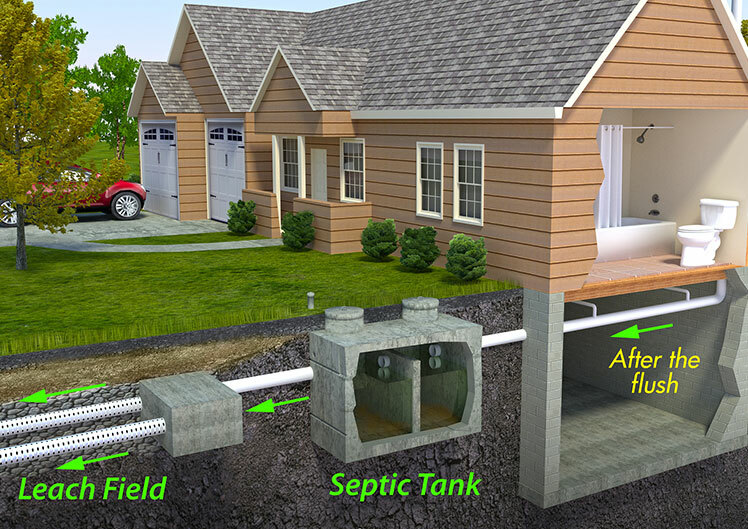 Morgantown Septic Provides residential and commercial septic tank services throughout North Central West Virginia. We are highly trained experts in septic system maintenance offering a variety of services to properly care for all your septic needs. 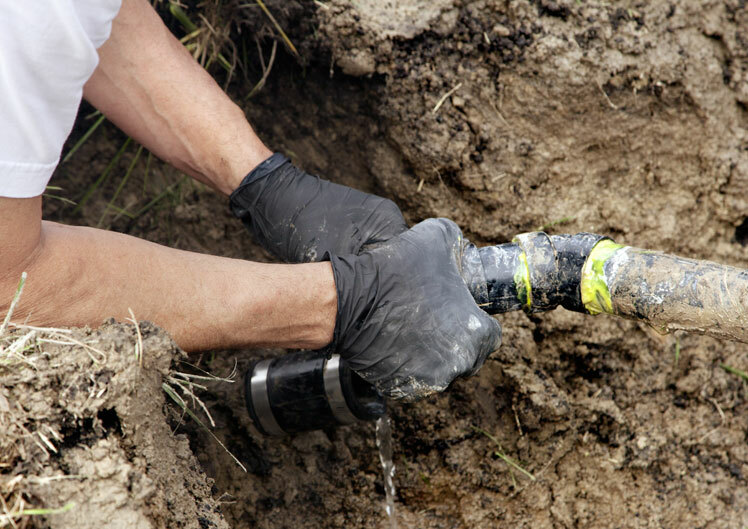 You can trust us to get the job done efficiently and to help you establish preventative care so that your septic system remains healthy and emergencies are a thing of the past. Need even more reasons to use us as your septic cleaner? If you're looking for a septic pump out, drain cleaning, tank cleaning, tank pumping or sewer cleaning, then you have come to the right place. Solving septic tank issues is what we do; we're always ready to be of service to you. For over 70 years, our family owned and operated business has built its reliable reputation. Call us for a price quote. We promise to care for your property and septic needs as carefully as we do our own. Our hoses reach most tanks—saving your lawn. We were the first company in the state of West Virginia to receive a DEP Permit. We are permitted by the local Health Department. We dispose at an EPA registered and approved disposal facility. Our hours of operation are from 7:00 am to 4:00 pm Monday – Friday. Give us a call at 304.599.5340 or use our contact form below, and we'll call you. This is the second time we have had this company service our system. Received a reminder call the day before which was soooooo helpful and they showed up just when they said they would. I will use them in the future. Extremely friendly & professional!!! I'd recommend them to anyone with septic needs. The staff is very knowledgeable and the process went better than I expected!!! 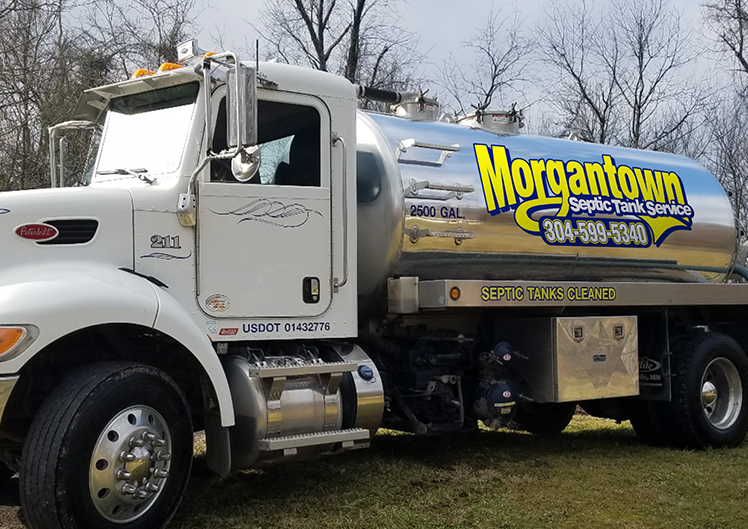 Tim and Tammy at Morgantown Septic are great people who have been providing this reliable service for decades. Thank you all!